Wiring cover for fresh air box. 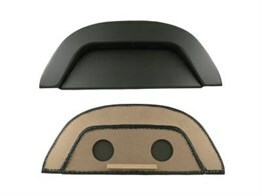 Rear parcel shelf in tan for the rear window. 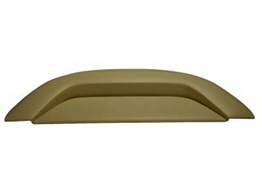 Rear parcel shelf in beige for the rear window. 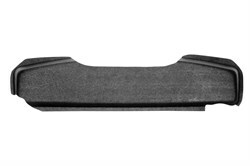 Rear parcel shelf for the rear window in black.